John Tschohl's latest book Moving Up is his step-by-step guide to creating success. John has made a name for himself as the "Guru of Customer Service" and has been featured in many publications. John and I discussed the impact of positive customer service, we dissected his new book Moving UP, and spoke about how anyone can become successful at any time. 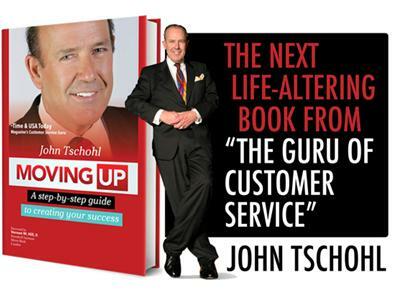 John Tschohl, called the "Guru of Customer Service" by USA Today, Time and Entrepreneur magazines, is a best-selling author and president of Service Quality Institute, the global leader in customer service. John has focused solely on customer service for over 3 decades, and has been instructing and motivating employees, managers, supervisors and CEO's for over 40 years. As the creator of the world’s first customer service training program in 1980, he is the recognized authority on the subject. John Tschohl is frequently featured in the media, from appearances on Good Morning America, CNBC and PBS to USA Today’s cover story, as well as newspapers, radio stations, and magazines. His books are recognized and highly esteemed by senior executives as the most powerful must-reads in organizational growth through service strategy. 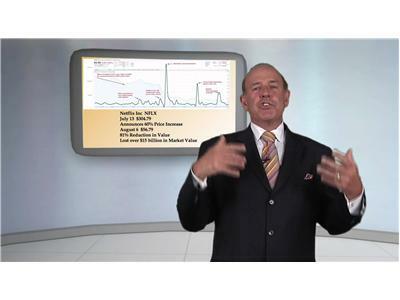 He has delivered his message to almost every corner of the world through his seminars, consulting and products, with his technology and books being translated into 11 languages and represented in over 40 countries.